Greece might be most known about its idyllic beaches and picturesque blue and white houses in Santorini but it is a lot more than that. Greece is brown bears and Caretta – Caretta turtles. It is the over 450 species of birds that find refuge in its land and the myriads of spices and herbs that grow in its fields. 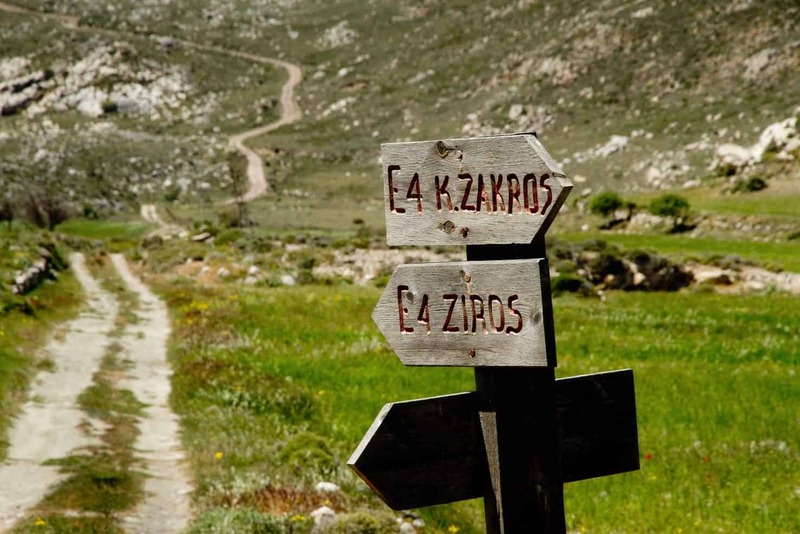 Greece is the mountain trails, some of which remain the same since ancient years. 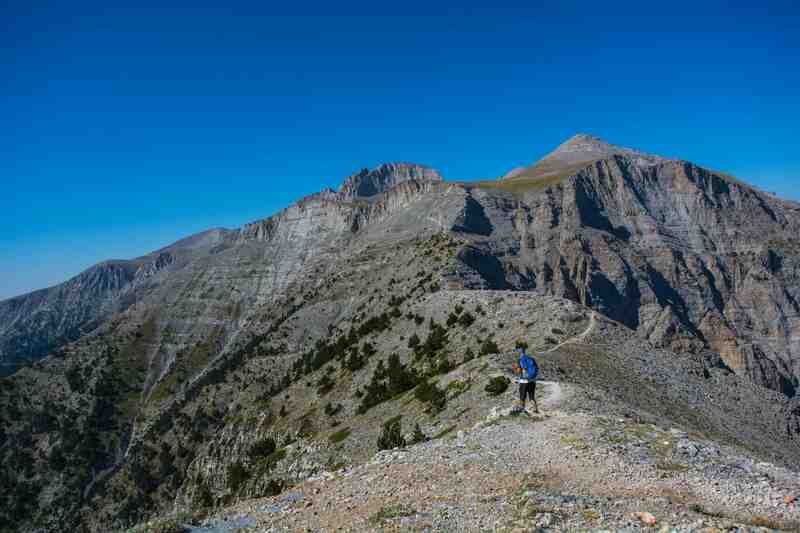 As well as Mount Olympus the highest mountain in Greece, home to the twelve gods of Ancient Mythology. Greece is the over 400 Natura 2000 designated sites, that include places of exceptional biodiversity where rare species breed and rest. Rare beauty in the mainland of Greece. See the traditional Zagorohoria Villages. Watch, hike and photograph Vikos Gorge – the deepest in all of Greece. Cross through alpine lakes, clear rivers and unexplored caves. Leisure or advanced hiking options available to suit all levels. Season dependent ~ customize it for your itinerary. Options depending on your location, time and level of difficulty. Admire the peaks of the imposing White Mountains. Hike through Samaria gorge, the longest in Greece and home to a unique natural environment. chose to walk through the forest and discover Kournas lake. Crete really has it all! 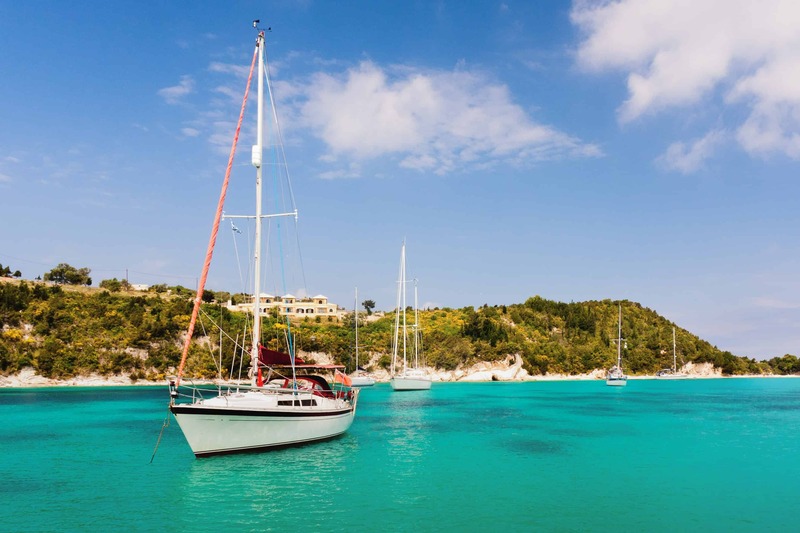 Let us arrange your boat cruise or sailing adventure during your trip to Greece. Enrich your travel plans and explore secluded caves and beaches. Take your sunset photos to a new level and enjoy the serenity of the Mediterranean. Take time to unwind, slow down and explore the Greek coastline at your own pace from the comfort of your own kayak. Add a fun day of kayaking to any day ~ many locations to choose from. Easy, moderate, or advance fitness levels to suit your own style. Finish your adventure with a refreshing swim in the Mediterranean waters. Explore a place of incredible natural beauty as well as historical, cultural and religious significance. Understand why the Ancient Greeks thought this was the place the Twelve Gods called home. Discover the wealth and diversity of Greek nature. Gorges, lakes, ancient cobbled paths leading to ancient ruins, and rugged mountain peaks. Explore the place where Ancient Greek Spartan warriors lived, trained and fought. Discover the legendary Arkadia with it’s traditional villages, Byzantine churches and Frankish castles. Over 6,000 islands and many more coves, bays and reefs waiting to be explored. Explore hidden caves and shipwrecks in Chios island. Swim alongside an active volcano crater in Santorini. Or discover the rich aquatic life deep under the turquoise waters of the Ionian islands. The breeze through the olive leaves during the afternoon siesta. The sound of the waves as they break on the little boat in the harbor. Greece is the place you should experience with all your senses. This land is unique and no matter where you come from it makes you feel at home. Οur trips – a lifetime experience, a journey through the countless pathways of this blessed Mediterranean country. If you are interested in activities that allow you to explore Greek nature and appreciate the beauty of this ancient land check out our suggestions or contact us.